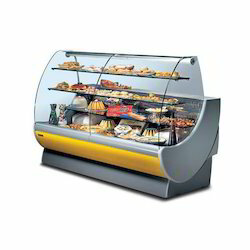 Our range of products include pastry display counter, sweet display counter non ac, bakery counters, sweet display non ac cash counter, sweet display counter (korian) and bakery display counter. 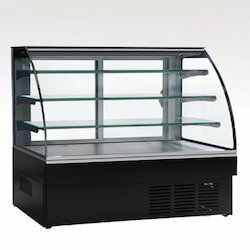 Our company holds expertise in offering premium quality Sweet Display Counter Non Ac to our valuable customers. 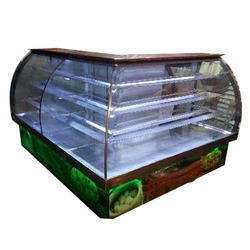 This counter is used to display different food items in an organized manner. 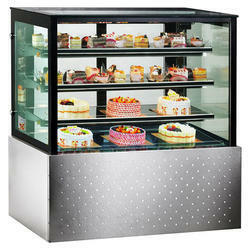 Furthermore, this counter protects the sweets from insects and dust particles. 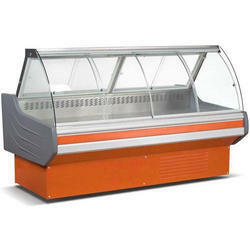 Offered counters are known for their alluring designs. All counters rate as per running feet. 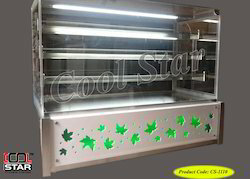 Cool Star company is instrumental in offering optimum quality L-Shape Display Counter to our valuable customers. 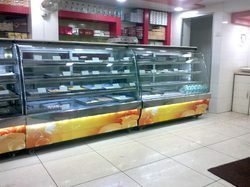 These counters are available korian stone with us in several sizes and attractive designs as per the specific requirements of the customers. 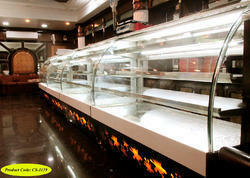 Our logistics professionals assure safe and timely delivery of these counters at the customers’ end.